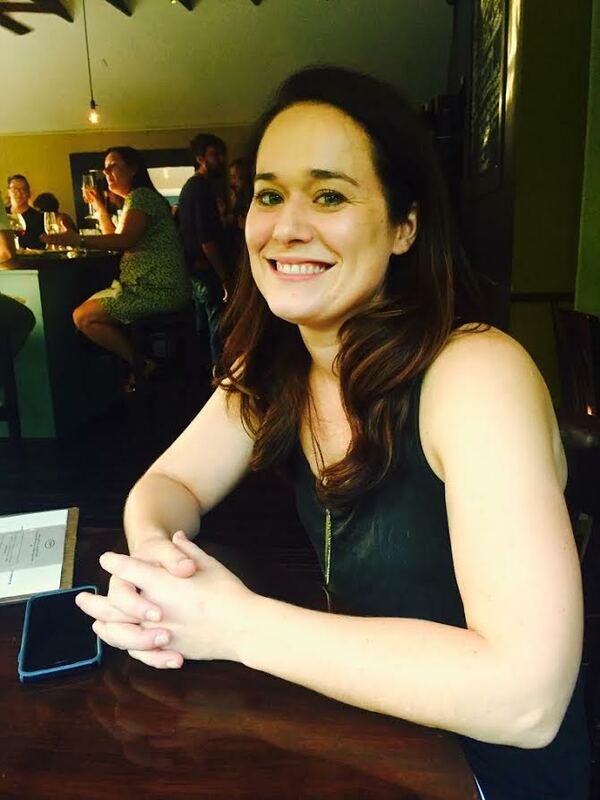 On today's episode, I have writer, comedian, and storyteller, Caroline Weiss! 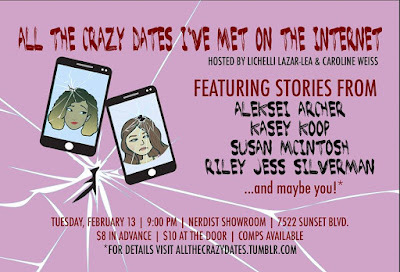 Caroline has a new show debuting at the Nerdist Showroom at Meltdown this coming Tuesday called, "Crazy Dates I've Met on the Internet". When Caroline first told me about this show was intrigued to hear more about it and I can't wait to see it this week. Caroline and I work together at the Nerdist Showroom so this was a great opportunity to step aside from working comedy shows and learn more about her story and this new show. 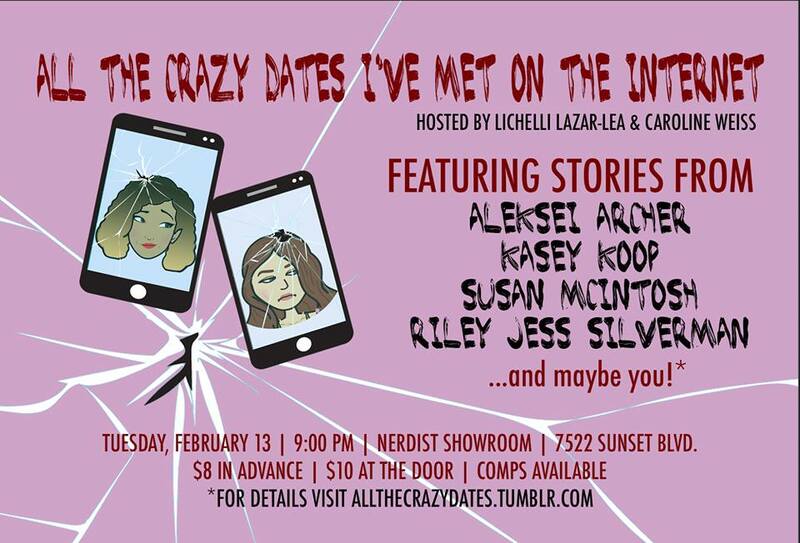 Get your tickets now for All The Crazy Dates I've Met on the Internet! On the episode I talked to Caroline about growing up and moving all over the country, finding her path in film and comedy, studying politics, meeting people on the internet, bad dates, and so much more. 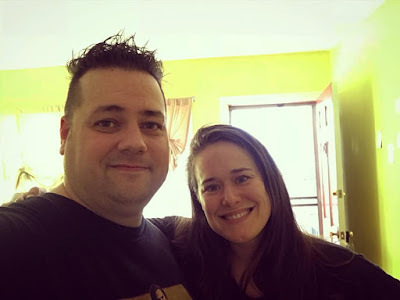 A huge thanks to Caroline for taking the time to come on the podcast with her tight schedule getting this show ready. Get your tickets now before they are gone since they are selling fast. Follow All the Crazy Dates on the websites below!